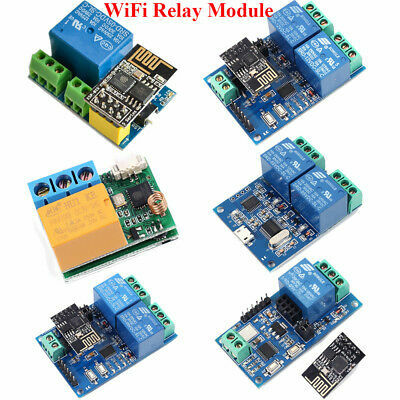 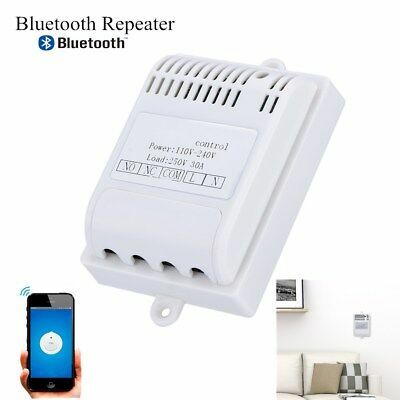 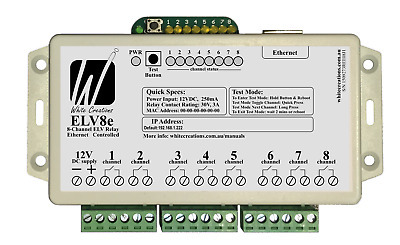 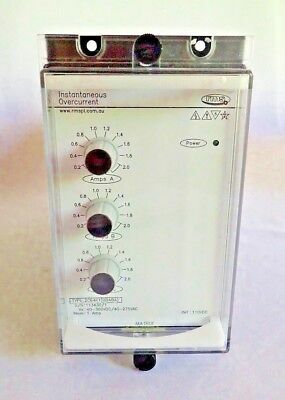 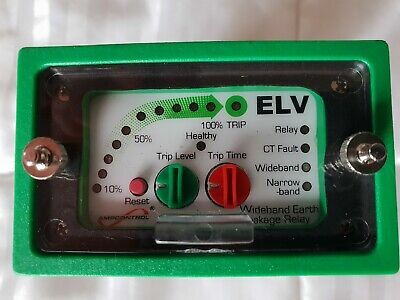 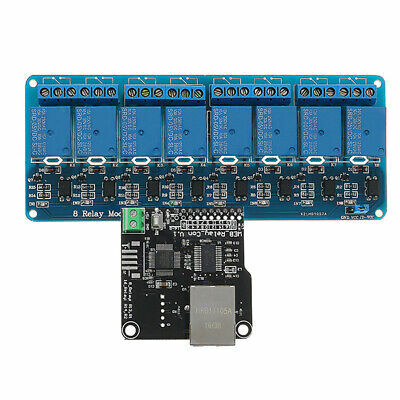 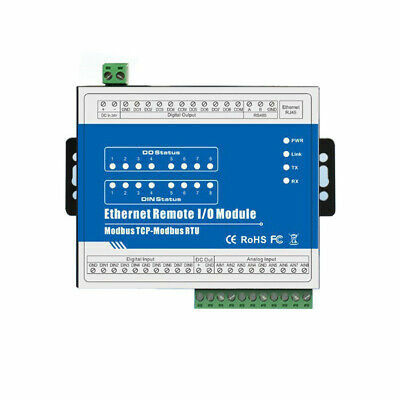 ELV8e - 8 Channel Ethernet Relay - Network IP Relay for Automation- 4 Year Warr. 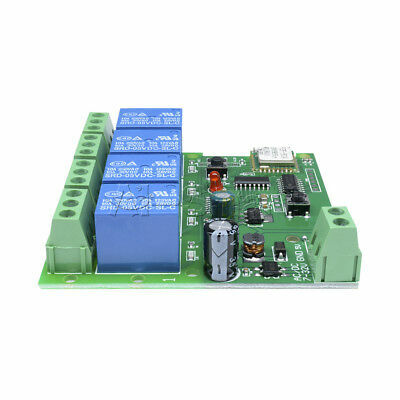 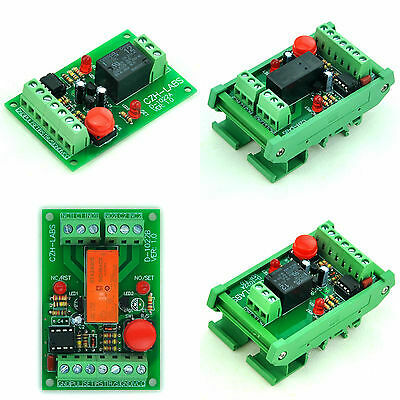 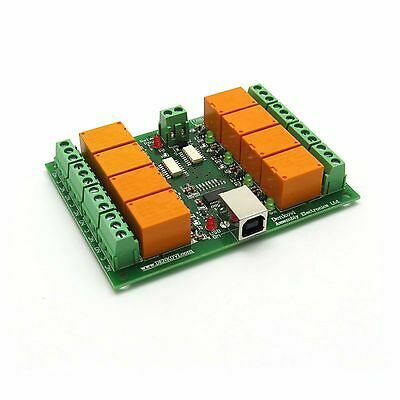 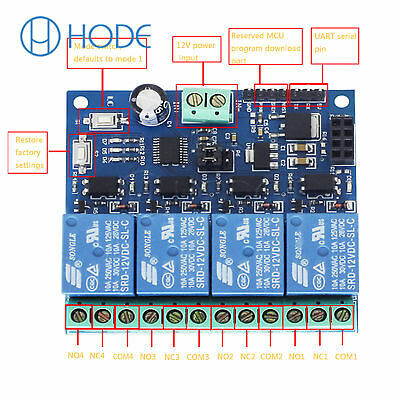 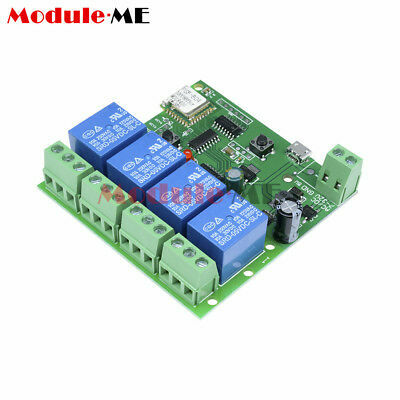 DIN Rail Mount 4 SPDT 10Amp Power Relay Interface Module, DC 12V Version. 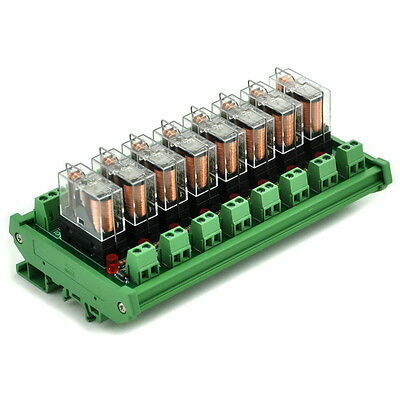 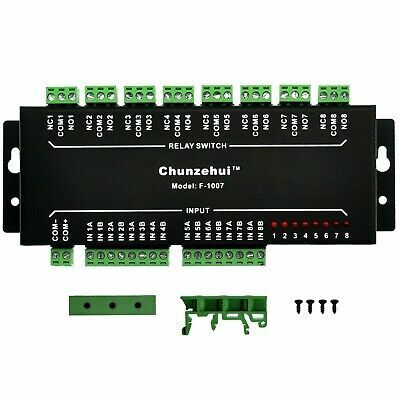 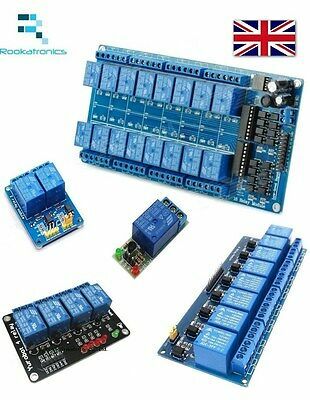 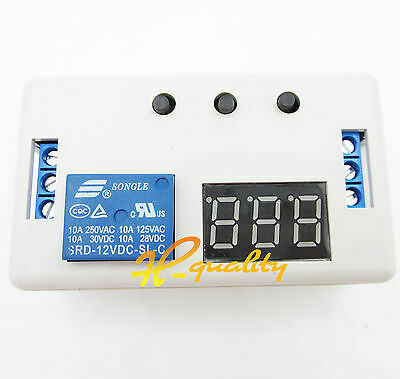 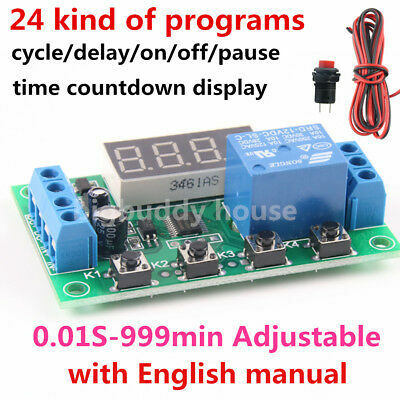 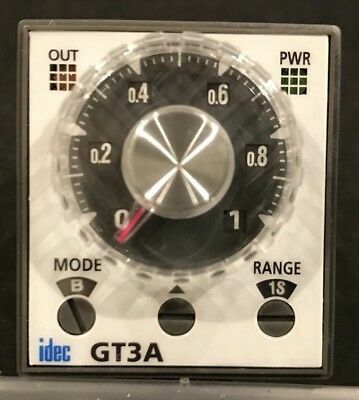 DIN Rail Mount AC/DC 12V control 8 SPDT 16Amp Pluggable Power Relay Module. 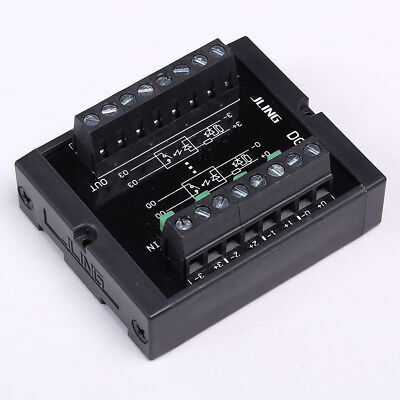 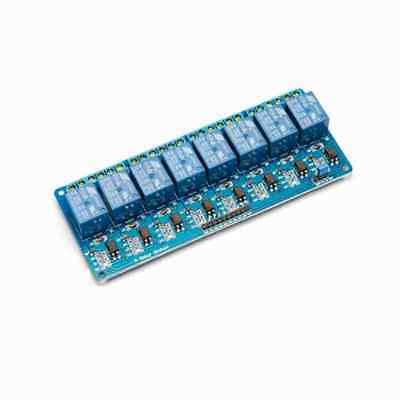 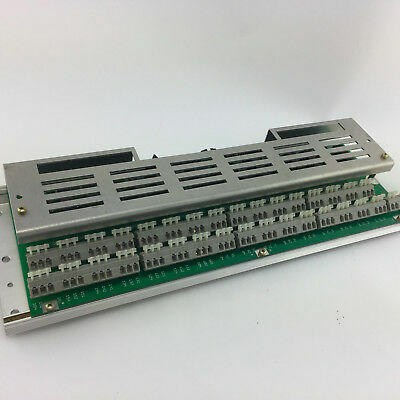 DIN Rail Mount 16 SPDT 10Amp Power Relay Interface Module, DC 12V Version. 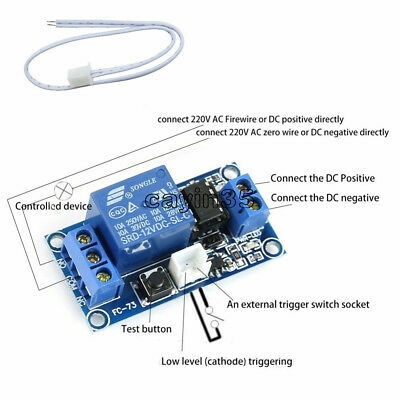 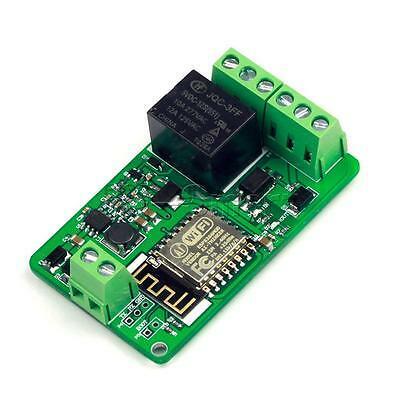 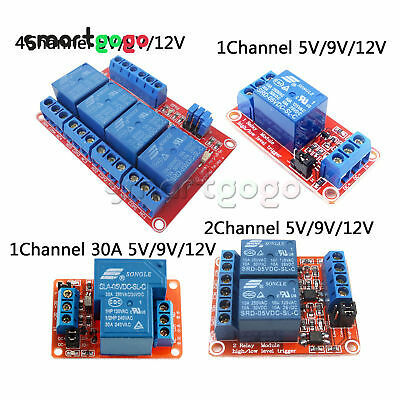 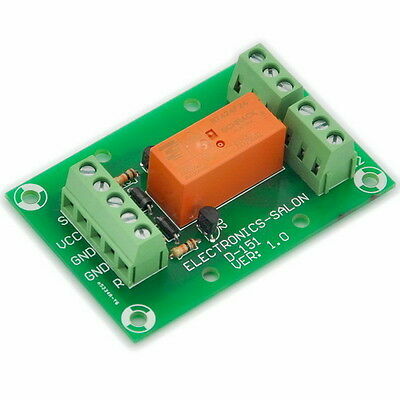 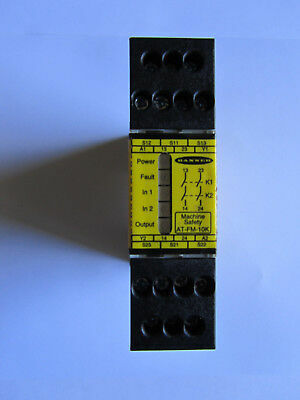 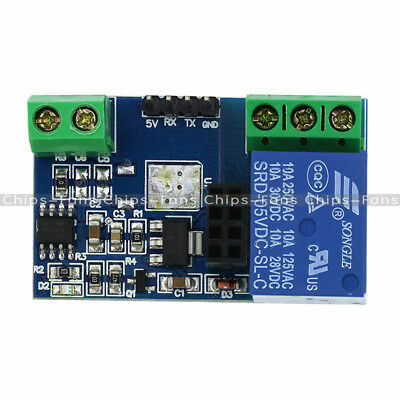 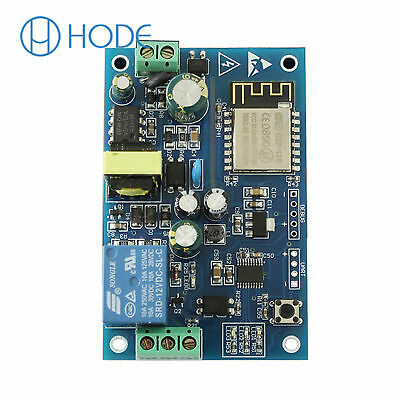 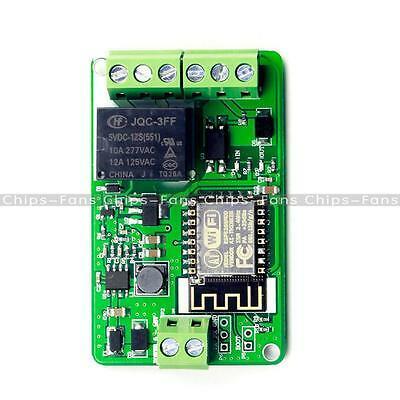 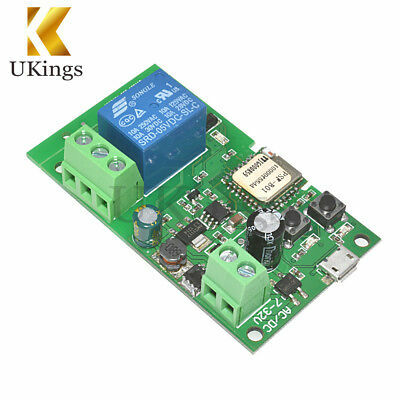 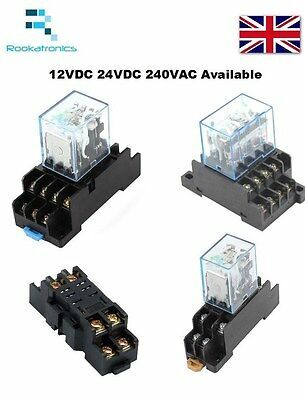 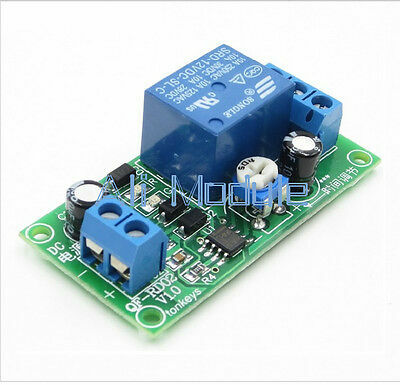 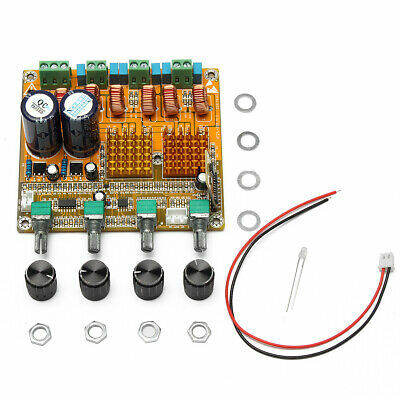 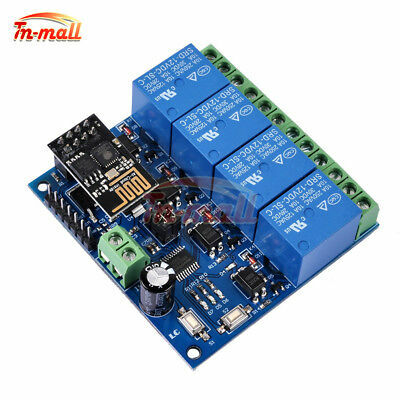 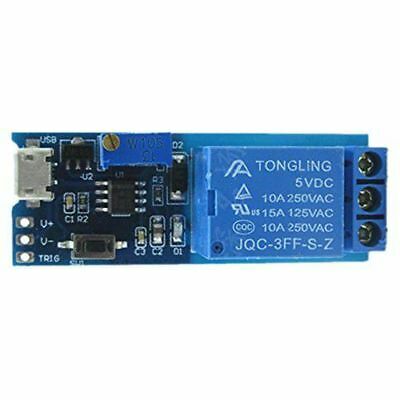 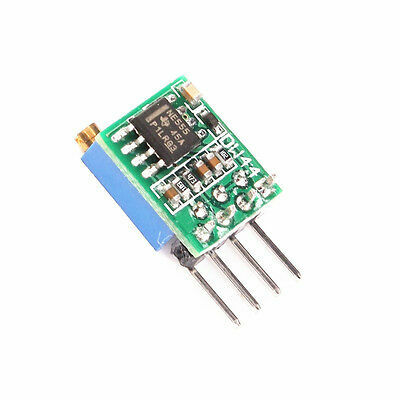 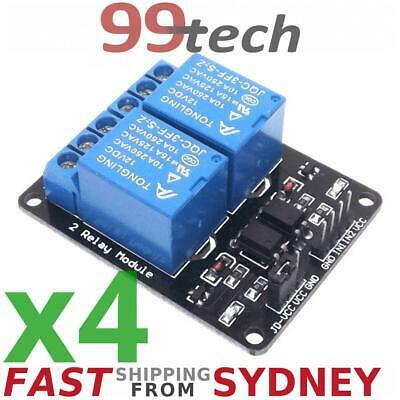 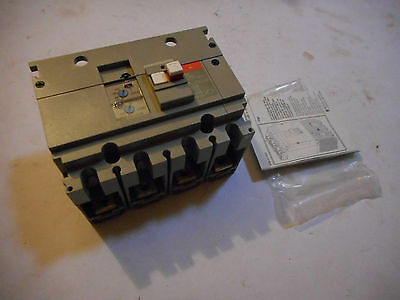 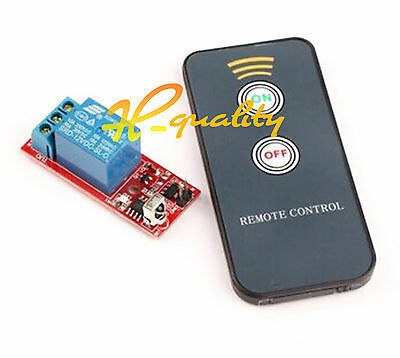 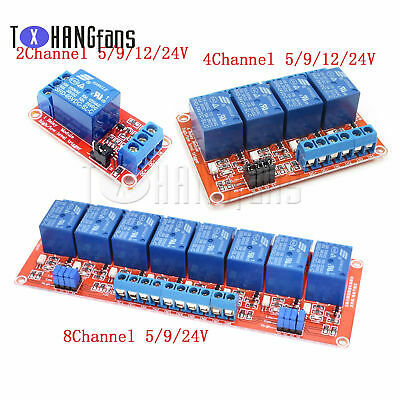 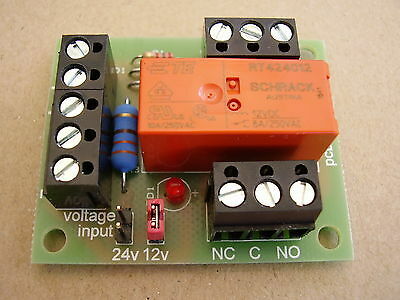 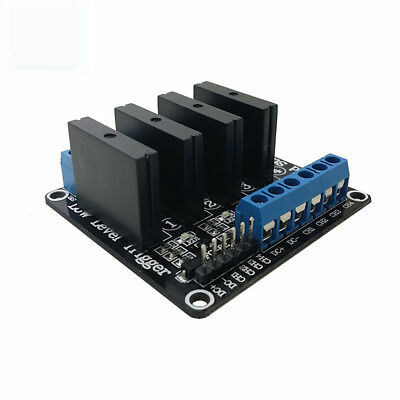 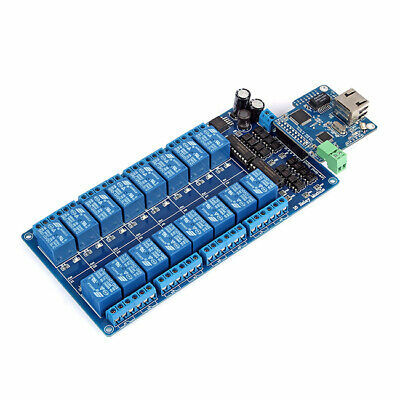 Bistable/Latching DPDT 8A Power Relay Module, DC24V Coil. 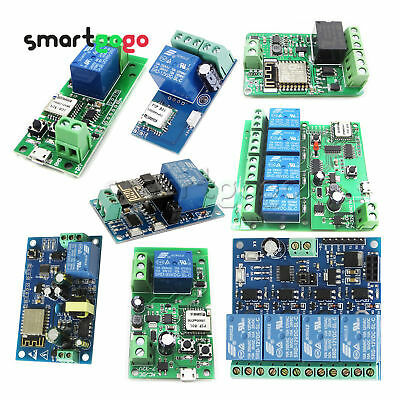 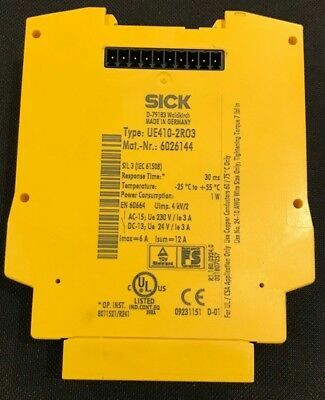 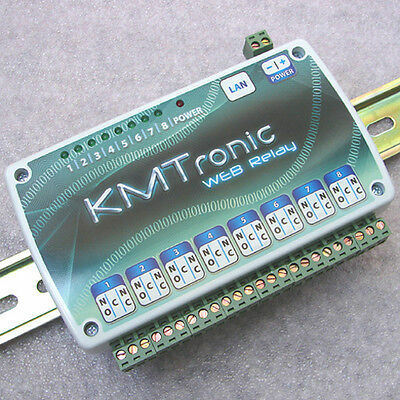 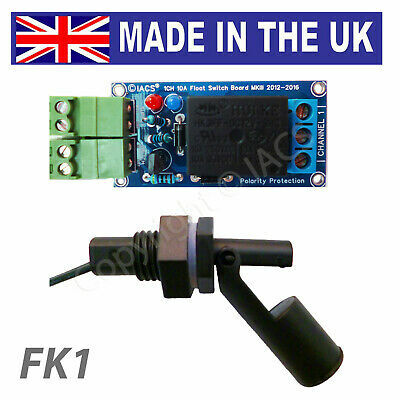 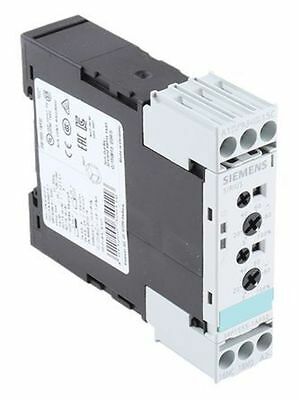 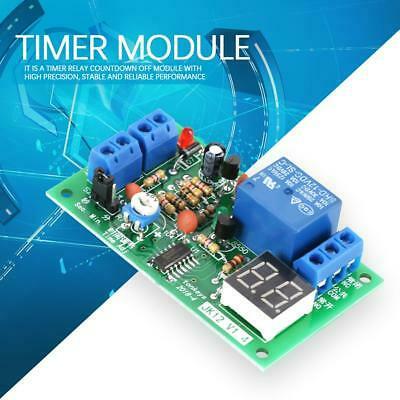 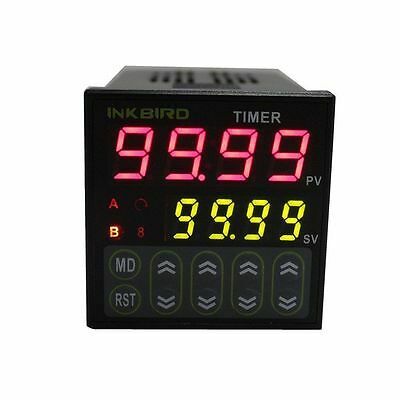 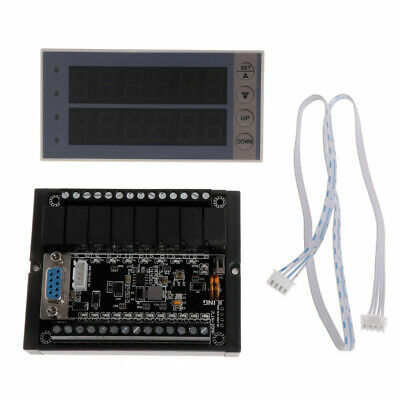 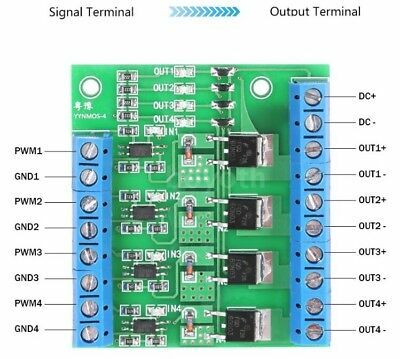 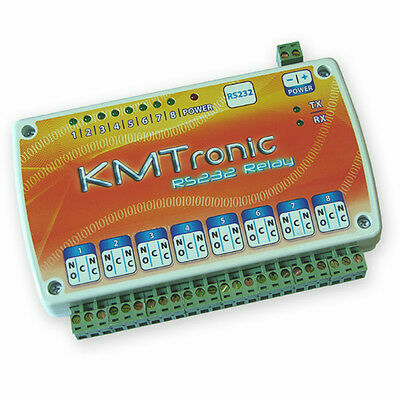 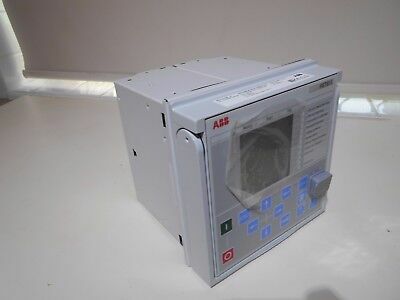 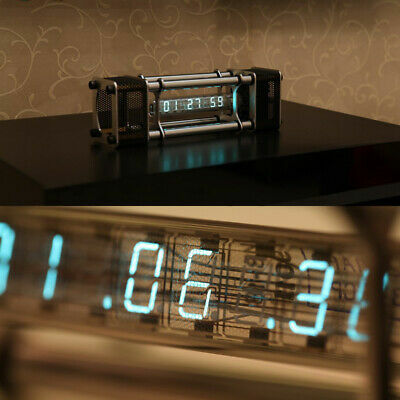 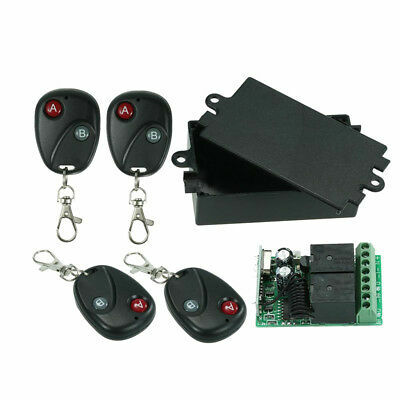 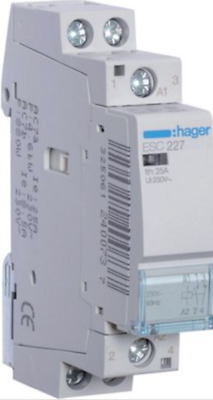 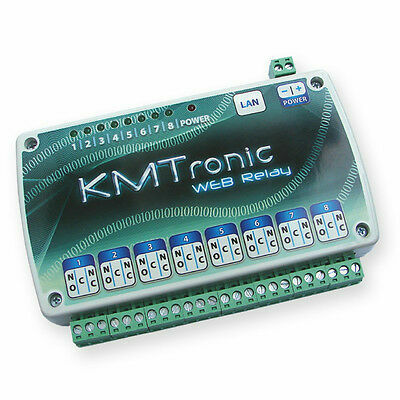 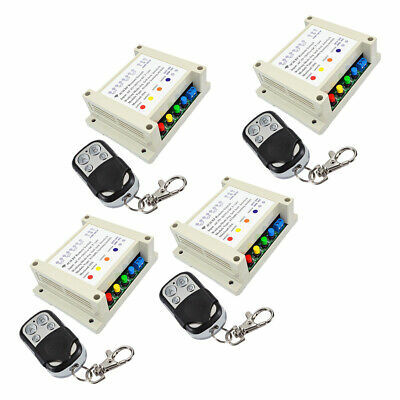 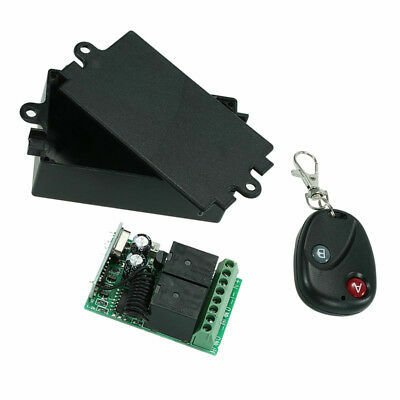 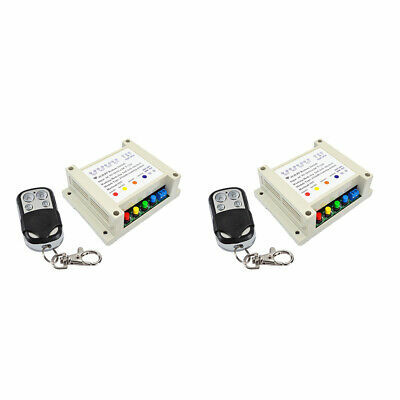 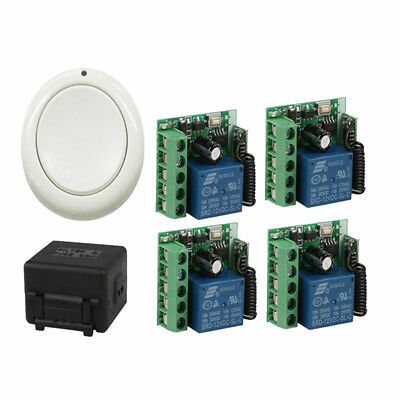 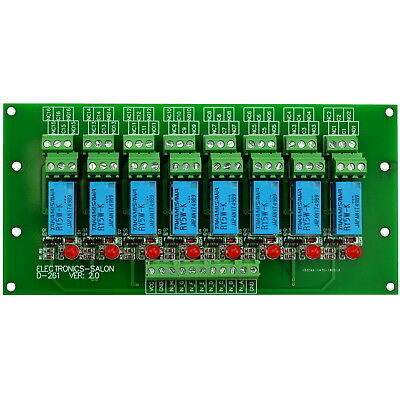 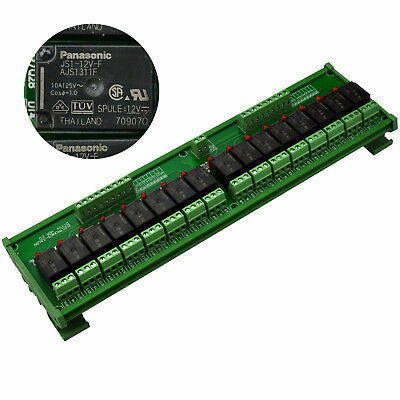 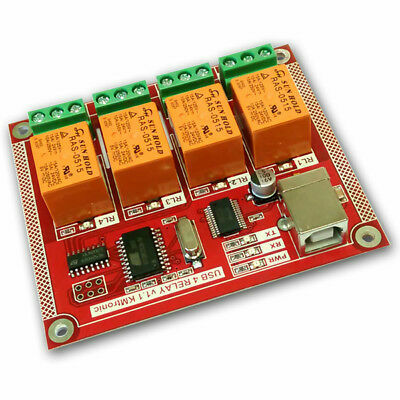 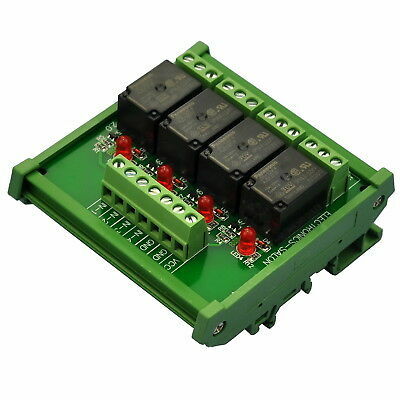 Momentary-Switch/Pulse-Signal Control Latching Relay Module, SPDT or DPDT. 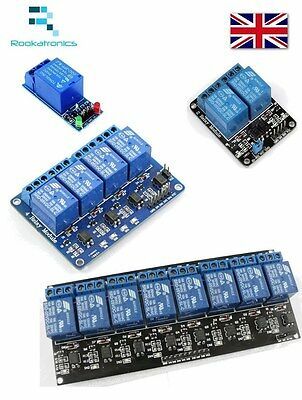 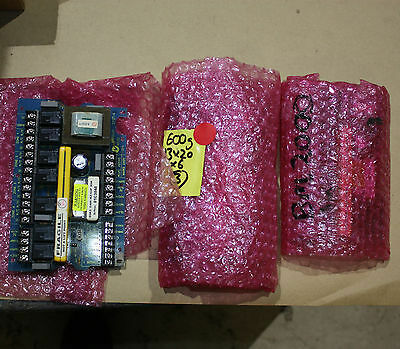 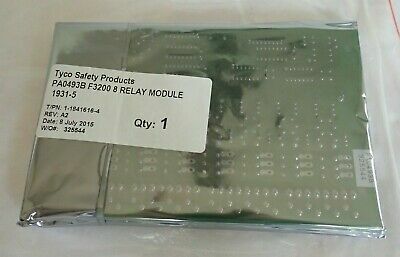 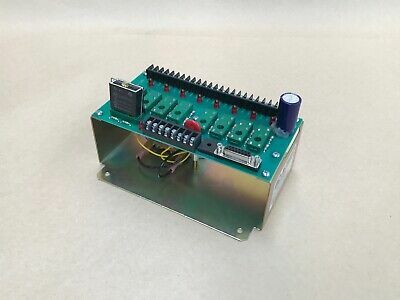 DIN Rail Mount AC/DC 24V control 8 SPDT 16Amp Pluggable Power Relay Module. 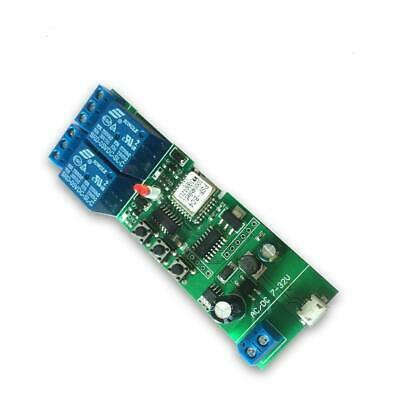 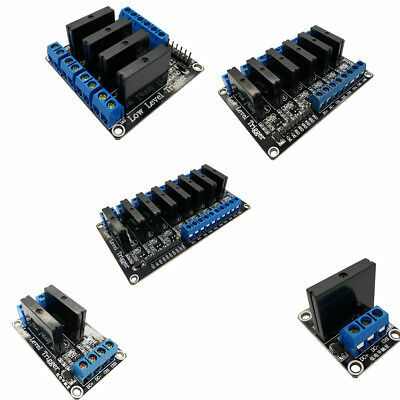 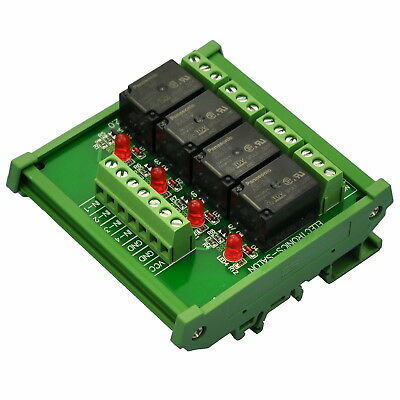 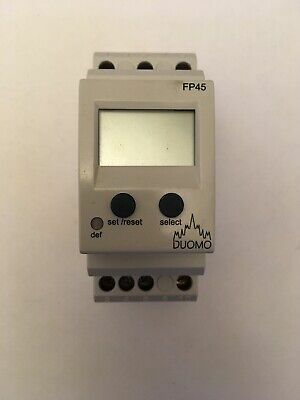 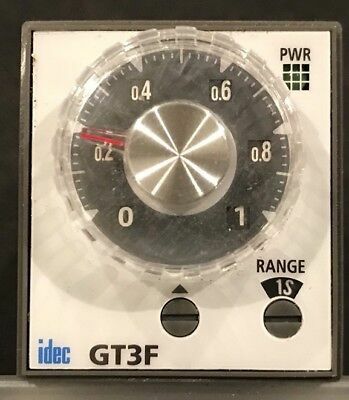 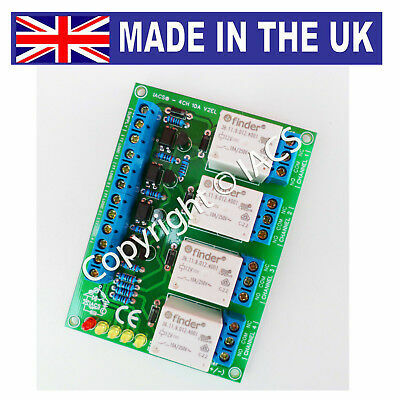 DIN Rail Mount 4 SPDT 10A Power Relay Interface Module, 5V Version. 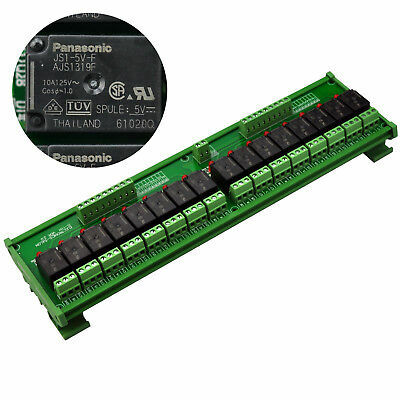 DIN Rail Mount 16 SPDT 10Amp Power Relay Interface Module, DC 5V Version. 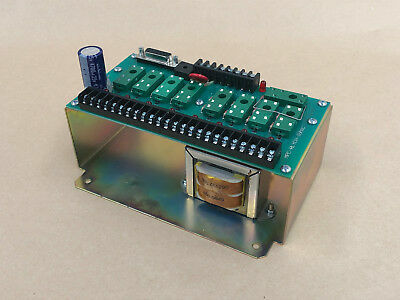 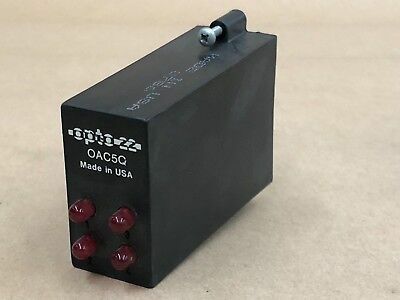 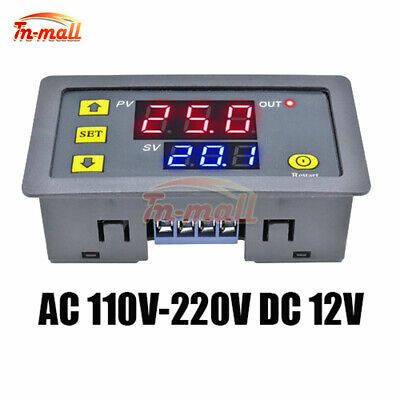 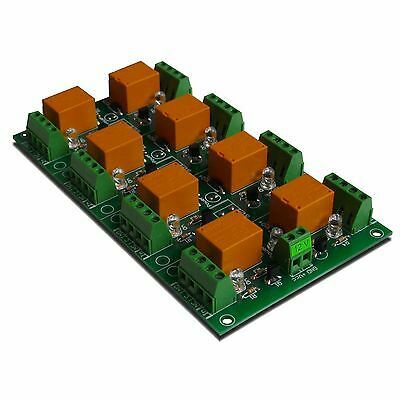 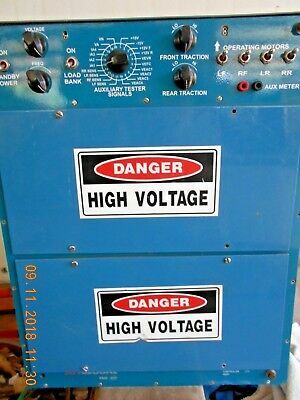 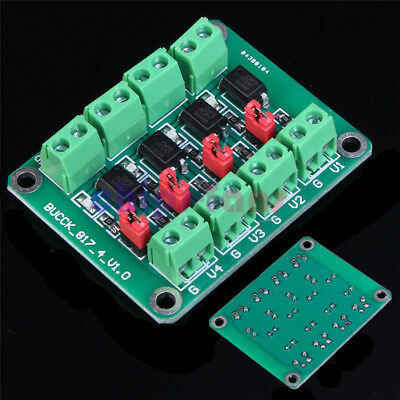 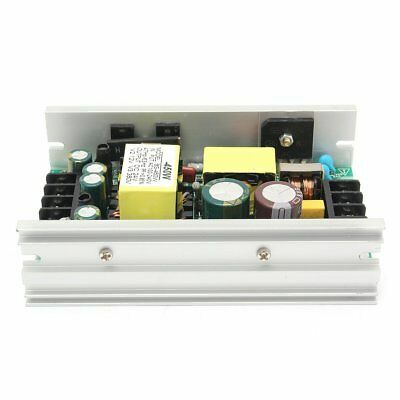 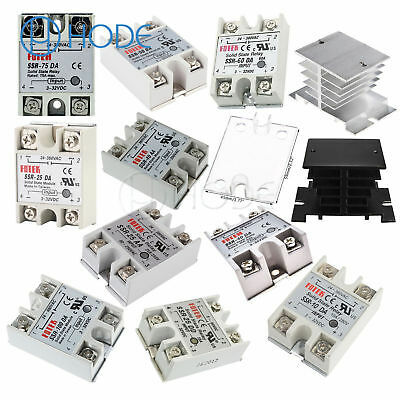 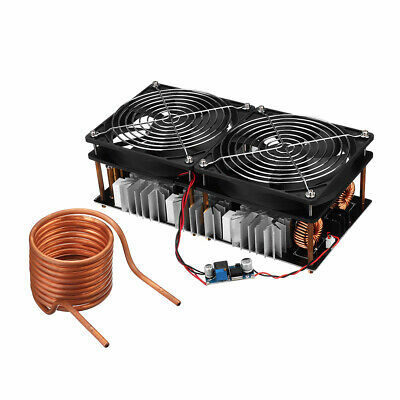 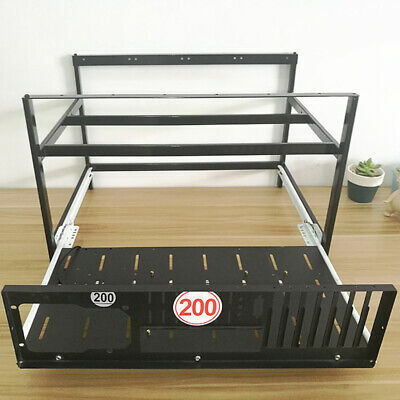 Aluminum Enclosure Passive 8 SPDT Power Relay Module, AC or DC 24V.